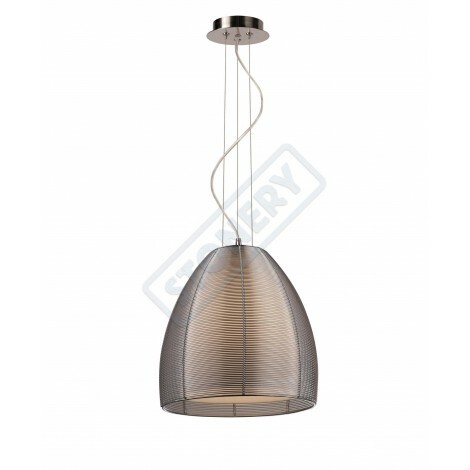 Chromed steel Chandelier Grace to 5 lights with whitw fabric lampshades.Attachment E14 to 40 watt lamps, great for illuminating surfaces of mq 25. 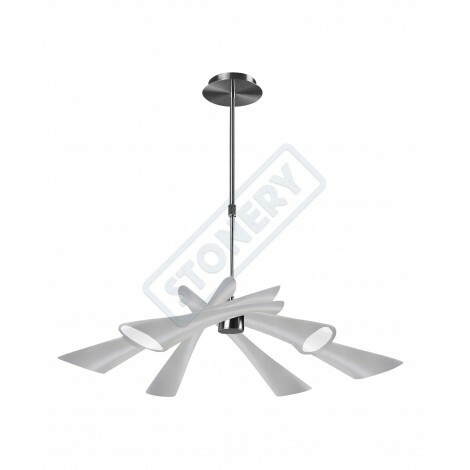 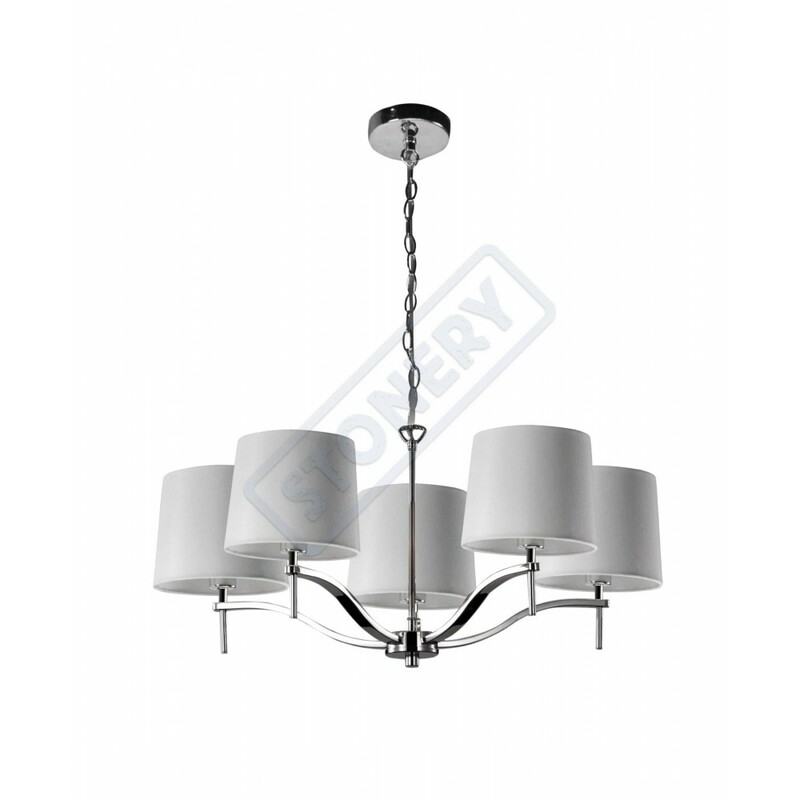 Chandelier height 25 cm plus 1,2 m chain. 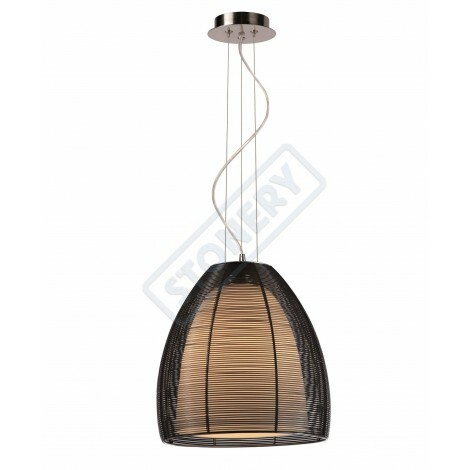 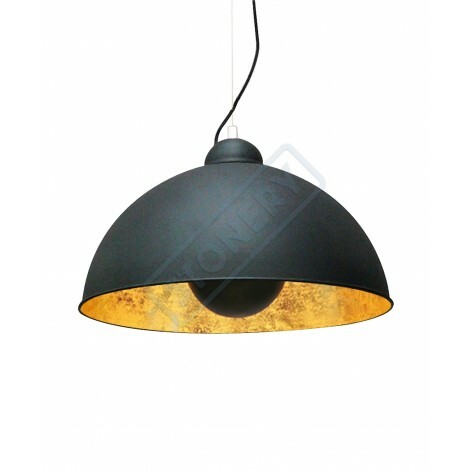 Outside diameter 69 cm, lampshade dimensions diameter 16 cm, H. 13 cm. 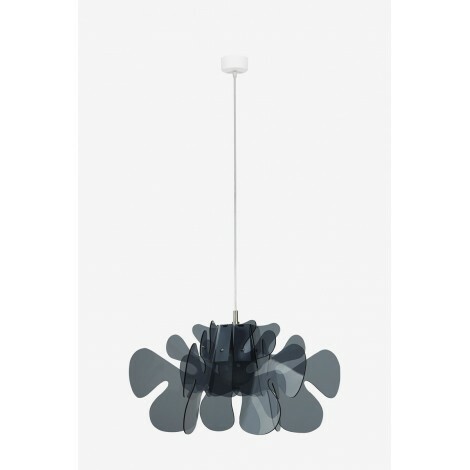 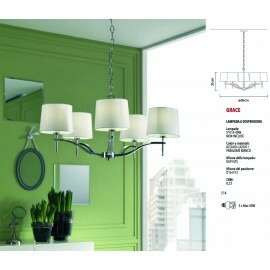 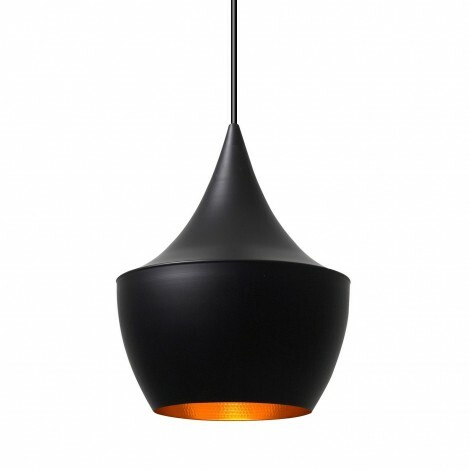 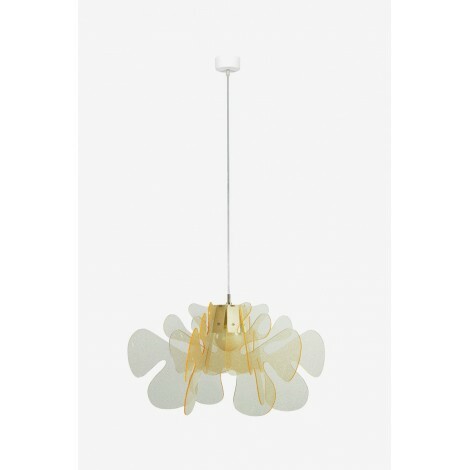 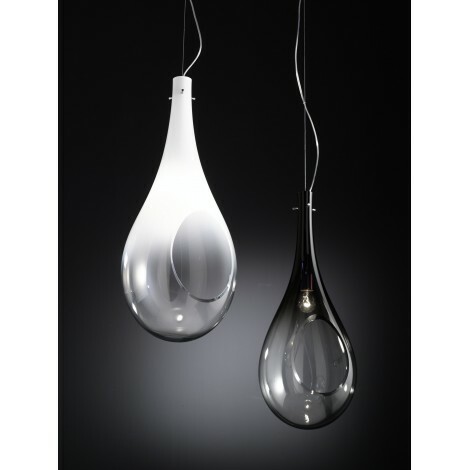 Grace....The right chandelier for any modern room or schick. 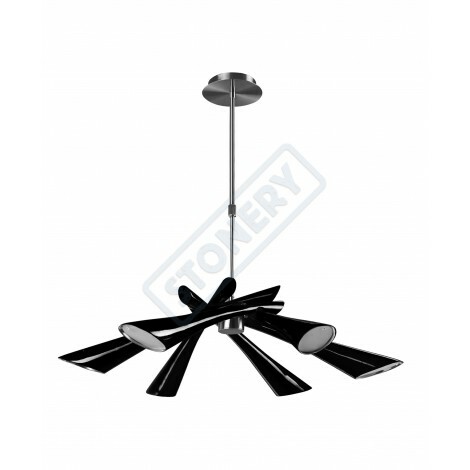 Chrome ceiling chandelier with 5 lights and fabric lampshades. 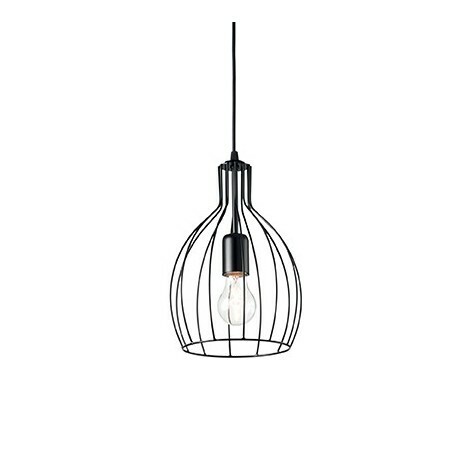 Illuminate has never been so easy and stylish. 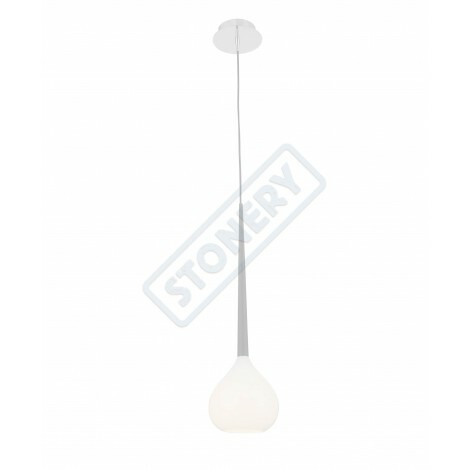 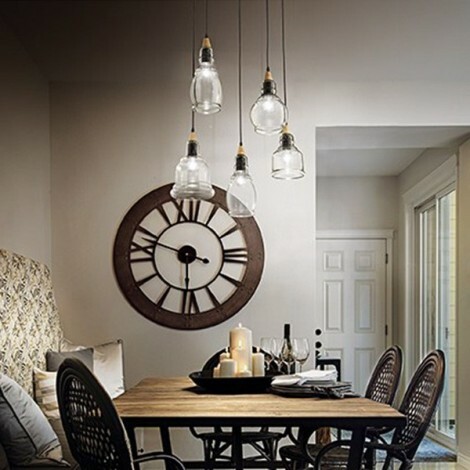 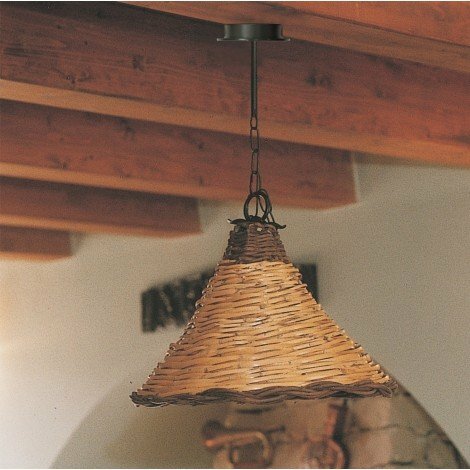 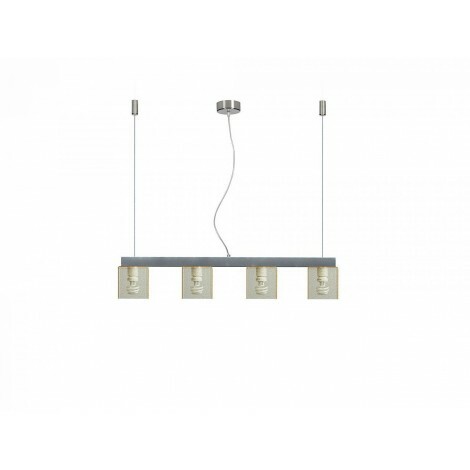 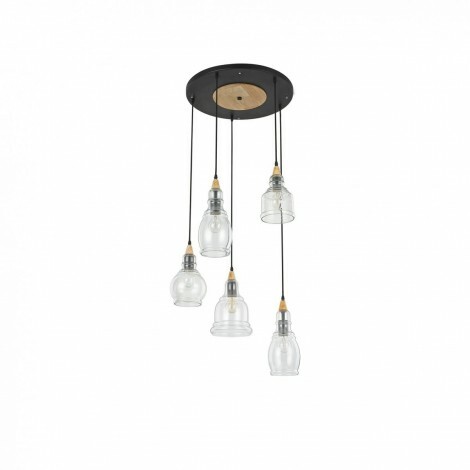 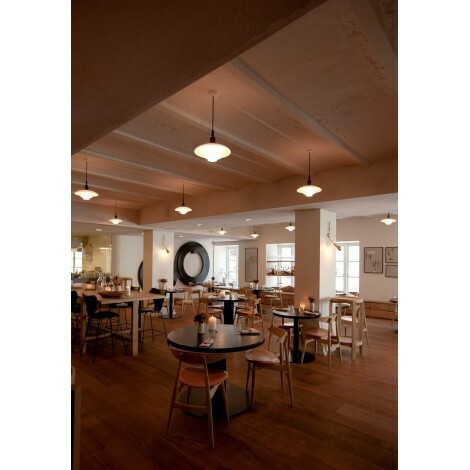 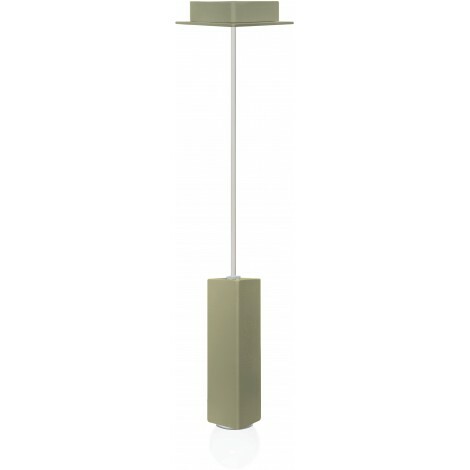 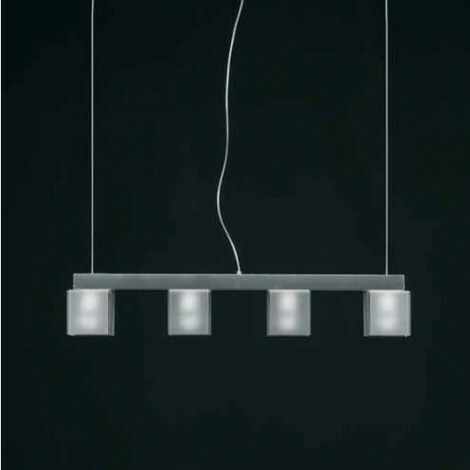 Chandelier Grace to 5 lights posseses with its lampshades a sinuous and simple line of sight so you can hang it on any ceiling of each room in the house or hotel. 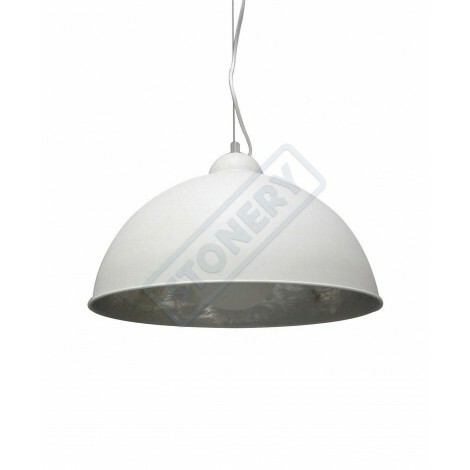 The chromed structure places it in modern products but its white fabric lampshades make it adaptable to soft classic environments.